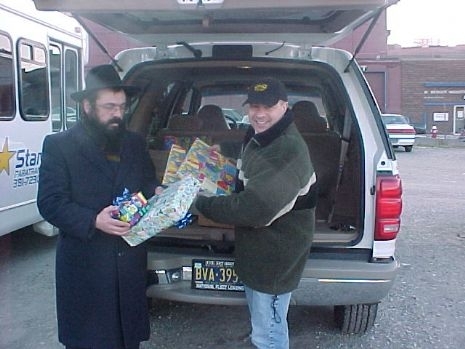 Once again, the Aleph Institute will be offering "Chanukah Gelt" and toys to the children of inmates in Pennsylvania. Print the Chanukah Gelt Program form. With an estimated 800 Jewish children who have a parent in prison, the need is great. Government statistics report that children of inmates face an increased risk of turning to a life of crime. According to experts, these risks can be reduced with love and support for the children. Through programs like our Chanukah Gelt Program, we will be able to give these children, who suffer so much, a little love and something that they, too, will be able to feel special about. If you are a chaplain in a prison or a family member of an inmate, please complete this form electronically. You can also print the PDF form and fax it back it back to us at 412-774-2617 or send it via email to receptionist@alephne.org. This program is organized by Rabbi Eli Seidman and funded by Ms. Norma Williamson, Executive Director of Hebrew Loan Society of Pittsburgh. Please note the dates on the forms and when they're due back in the office. This program is for individuals who are incarcerated and requesting services through Aleph. 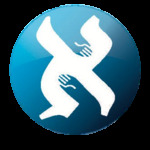 Click for an Aleph Institute Membership Application.